Mrs Bennet is a desperate woman. She has five daughters, and an estate that will pass to an obsequious clergyman cousin when her husband dies. So, she has to get the girls married off – as quickly, and as richly, as possible. When two wealthy bachelors move into the area, she is ecstatic, and tries to arrange introductions before any of the other mothers can get to them. When her brilliant daughter, Lizzy, meets aristocratic Mr Darcy, she immediately thinks him proud and arrogant. While being fascinated by Lizzy’s quickness of wit, Darcy finds her opinionated and abrasive. When Lizzy learns that Mr Darcy has sabotaged the romance between her sister Jane and his friend, Mr Bingley, she is determined to hate Darcy more than ever. 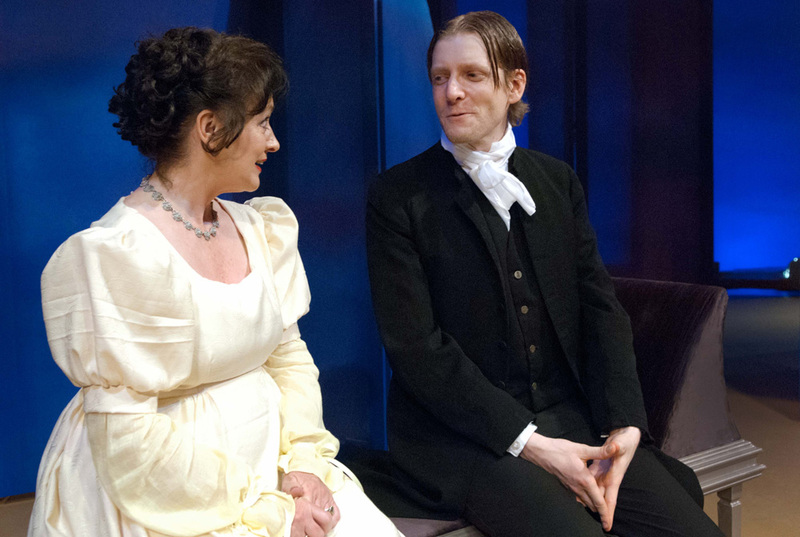 In the sparkling social satire that follows, Jane Austen’s best-loved work exposes the folly of judging by first impressions, balancing comedy with seriousness, and witty observation with profound insight.